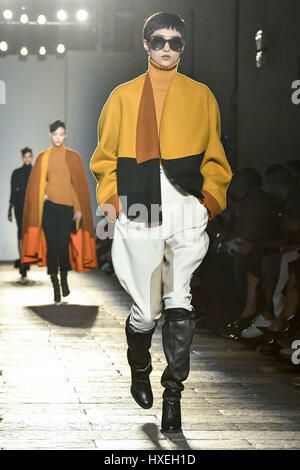 It has definitely become one of the most expected and applauded the Milan fashion week parades. 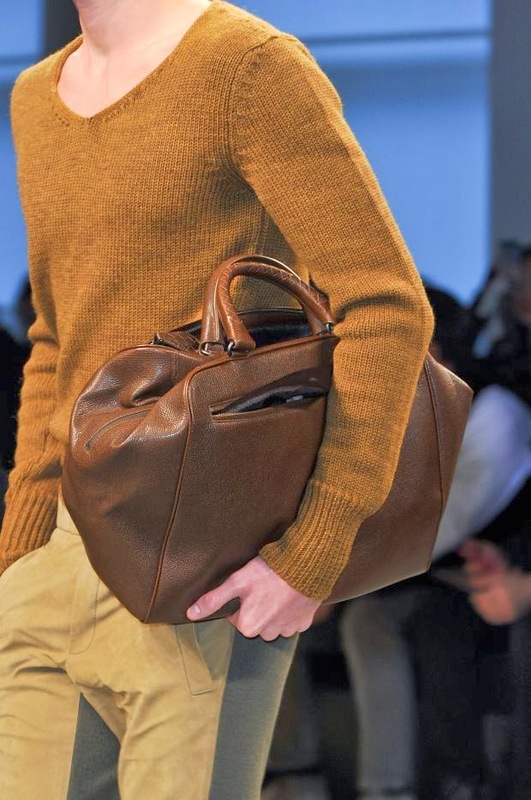 The collection autumn-winter 2010 / 2011 from Bottega Veneta, not only loved most die-hard followers and faithful, but that also has shown us how great brands take into account the views of buyers and strive to refine and sharpen even more designs. Therefore, within the autumn-winter collection you can see as Forms evolve the line of spring and not only that, but that they leave their more formal and sober side to accommodate a new world in which the sets are very urban and stylized, This translates into much more easy to carry and combinable garments. 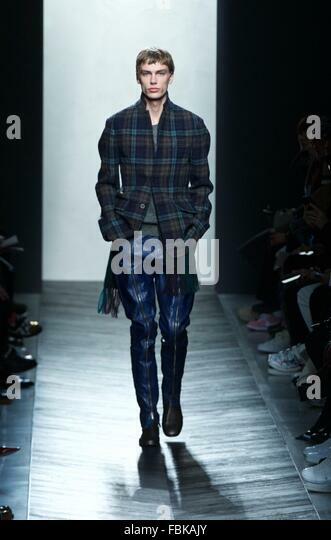 In general the outerwear they are one of the strongest points of the collection. 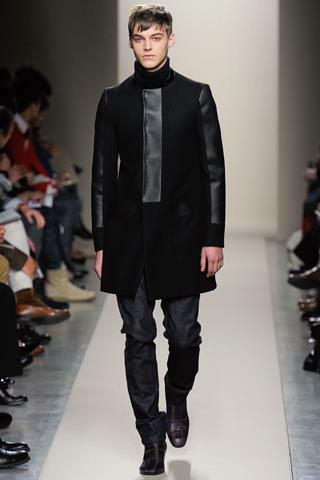 The raincoats, in dark colors being black its main protagonist, with straight cuts and open they become one of the must of the season of the collection, with closed or open collars, velvet and satin and a very urban touch. The American follow the same pattern: dark colors but with informal courts. 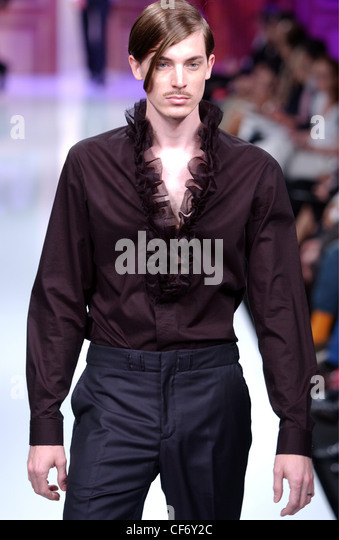 Open, straight, with little button, ideal to wear with open shirt and jeans as it proposes the signing. The jackets We keep finding them synthetic materials but organic also has a place in the collection… Proof of this is the the leather jacket of leather and napa, in dark colors, ideal for putting together again with shirts and thus highlight the ensemble with its strong and primary colors. The jerseys, point)Yes, back to the point again), following the linea-tendencia of this year, are presented in colors: gray, green bottle… with returned necks or even some collarless and double back. Forms are still straight and symmetrical and as many have ventured to catalogue, the entire collection emanates some “whiff” military that is corroborated by models and their looks and the common tendency to garments of asymmetrical but always straight cuts, without to accommodate the curved shapes. The pants they are one of the strong points of the collection. 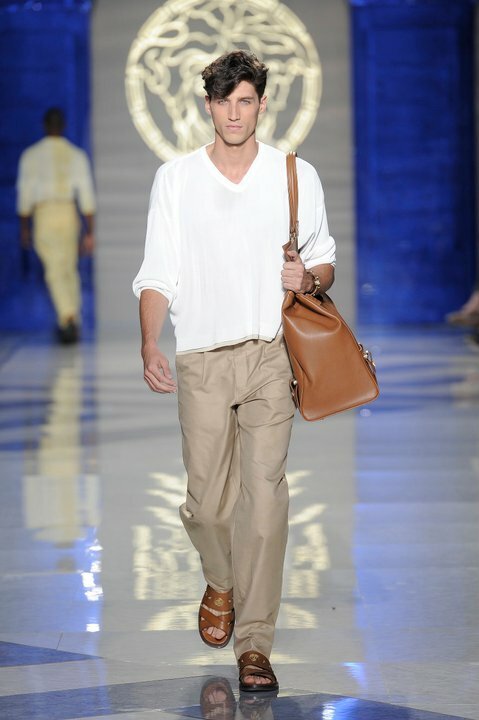 As you have already said, this year the pants have two principles clear enough if we talk about trends: prints and with brightness and back in fishing plan. Apart from that, the colors of the firm remain murky: marine blue, gray and black, where the denim is particularly relevant. Finally, your line of accessories that includes footwear: the boots they are the big winners of the catwalk, with military air again and trying to make a hybrid between the Dr.Martens and a somewhat less aggressive and urban footwear. Little classic shoe and moccasin. 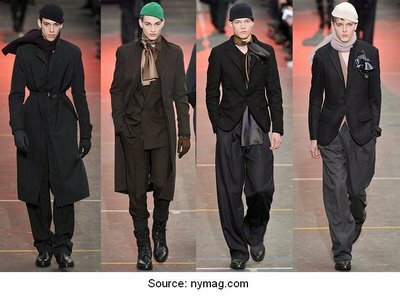 And following the tradition, bags, gloves, hats and scarves, again quite austere, dark colors and straight cuts unless they mean too much with the rest of the collection. My opinion is that it’s a quite acceptable collection that not only we can see collected most of the trends of the new season at the Milan fashion week, but it also offers us a very easy to style and combine with more items, quite urban and accessible, not so usual (which is appreciated) and with its more elegant version for the moments which is required, so that, broadly speaking, it touches all the clubs.